Change Your World one day conference. If you decide to come, please let me know so we can meet up. Also being live-streamed. 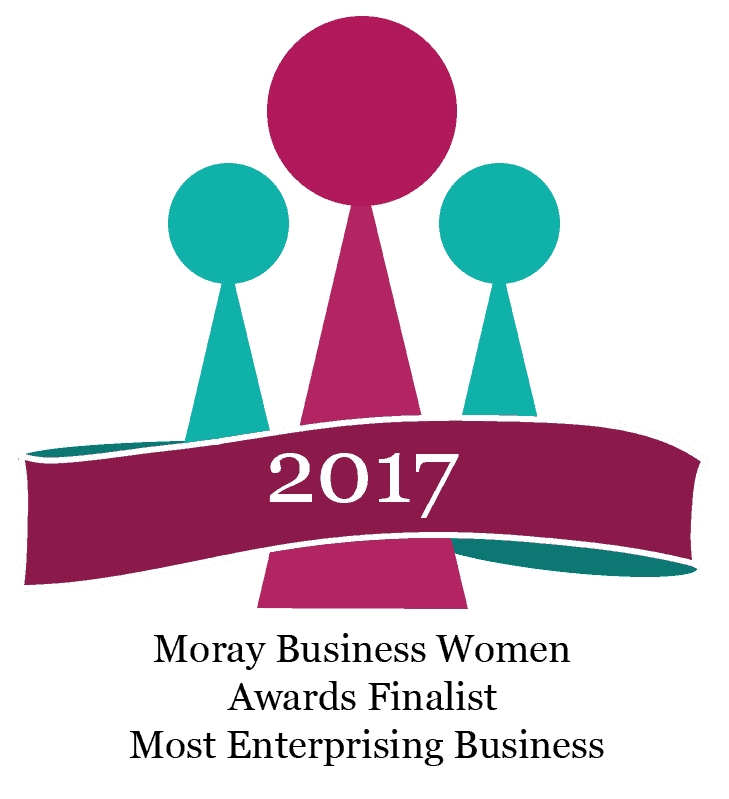 Woo hoo - it will be a great event, so do come to the Highlands if you can!